Perfect credit doesn’t have to be elusive. 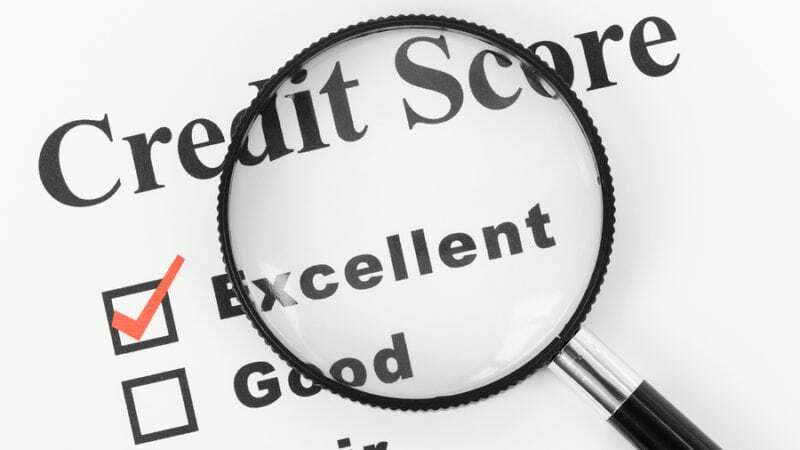 With time, patience and a few good habits, you can gradually improve your credit score over time. 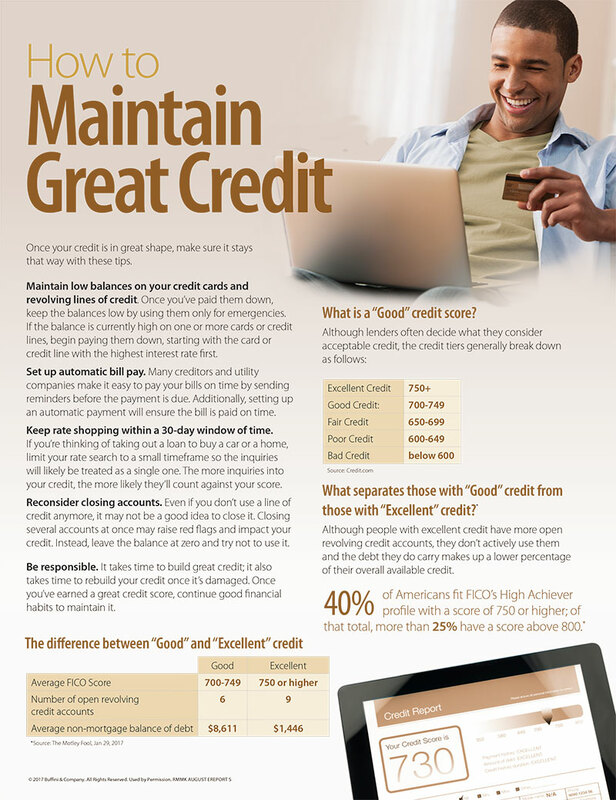 Below are some tips to help boost your credit score as well as some information on what defines “good” credit.